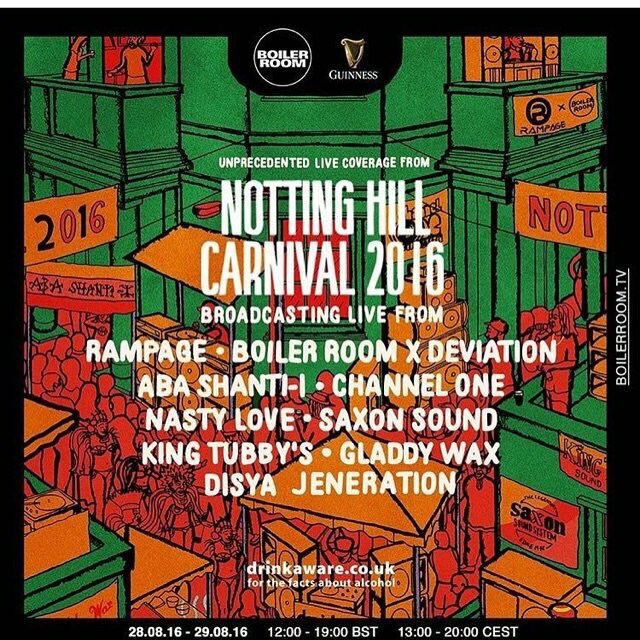 One of London’s biggest annual events, Notting Hill Carnival, is going down this bank holiday weekend in the UK. People are out enjoying the sunshine, alcohol and extravagant costumes in the streets of the capital as we speak, but for those who can’t be there, Boiler Room is giving the rest of the world a chance to be part of the action. The music platform has teamed up with Rampage for a range of different DJs and artists to hit the stage all day for a party, and you can stream it all through the live video above.